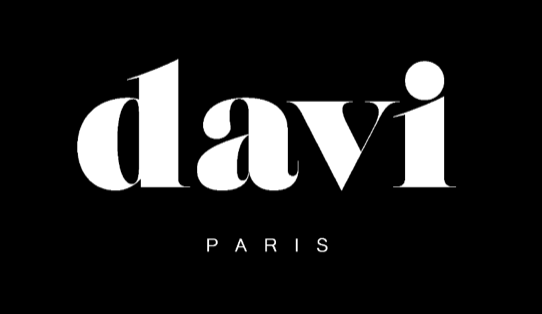 Davi is a brand for effortless customers with playful taste and passion for unconventional prints and subtle mix of colours. Davi presents 1 genderless collection each season, every season the brand will engage a collaboration with contemporary artists to develop exclusive limited items. A fearless collection for outstanding souls who wants to express their spontaneous personal style. Davide Marello studied fashion design at Istituto Marangoni in Milan. His career starts early working for Ter et Bantine, Dirk Bikkembergs, Mila Schon, Giorgio Armani. Gucci for almost ten years as menswear designer under Frida Giannini first and then under Alessandro Michele. Boglioli as first menswear and womenswear creative director in the brand history dressing international celebrities as Ryan Gosling,Michelle Williams, Ethan Hawke, Timothée Chalamet.